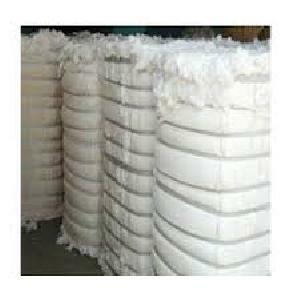 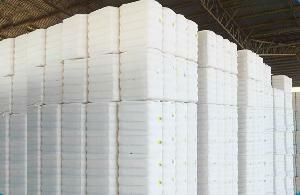 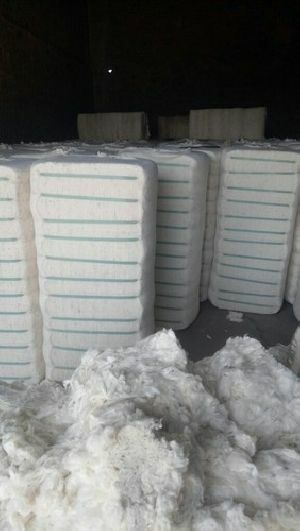 Usage : Textile industry, fishing nets, coffee filters, tents, etc. 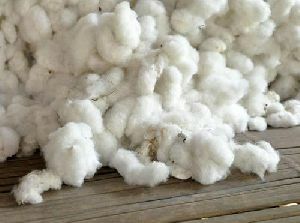 Usage : Domestically, Textile, etc. 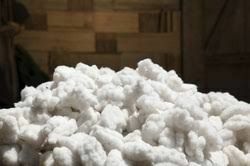 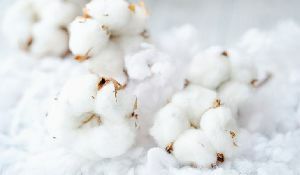 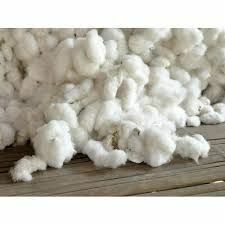 We export Indian raw cotton from various cotton growing Indian states such as Gujarat, Maharashtra, Andhra, and Rajasthan to essential markets across Europe and Asia (China, Japan, Bangladesh, Pakistan, Croatia, Malaysia, Thailand, Croatia, Turkey). 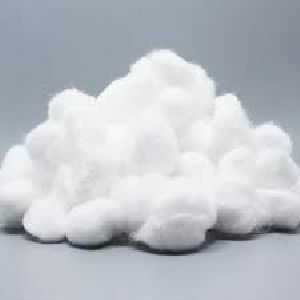 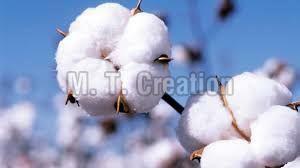 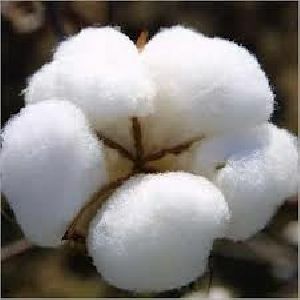 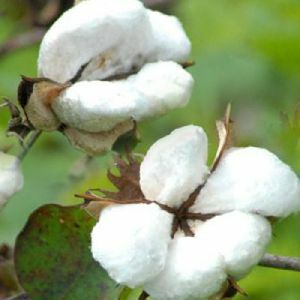 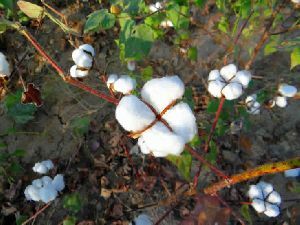 Indian raw cotton, Indian Raw Cotton is our Core product and we have been marketing the same for atleast 60 Years in domestic and Global Markets. 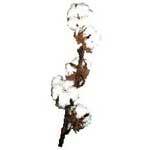 Last Cotton Season (2006-07) we had transported cotton around 180000 Bales in Numbers equivalent to 30000 Metric Tone. 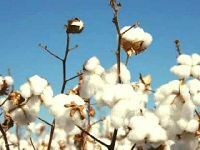 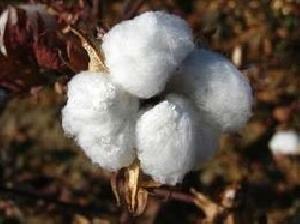 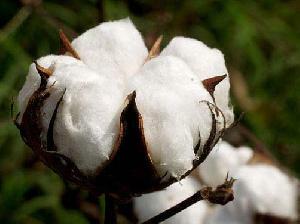 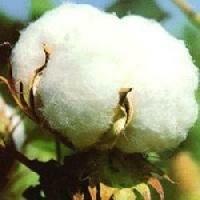 India is the leading exporter of the raw cotton to world market. We are procuring from reputed ginning factories from Gujarat, so that we can provide good quality and quantities to our customers. India has a tropical climate with different types of soils spread across. 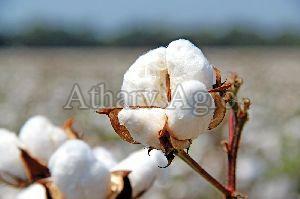 This ensures cultivation of cotton ranging between 12 mm to 36 mm in length. 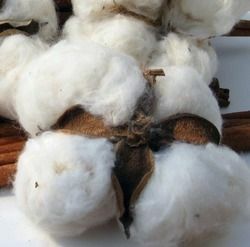 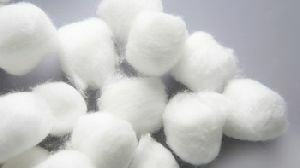 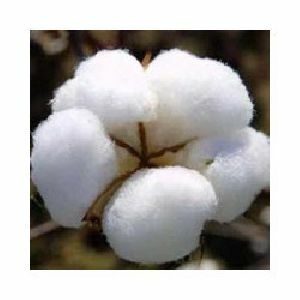 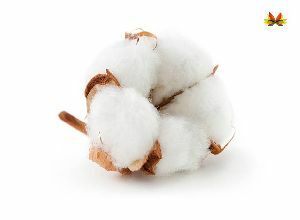 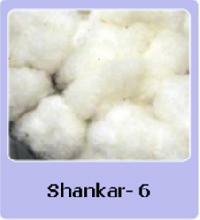 The different varieties of cotton are classified in three categories on the basis of the length of the fibre. 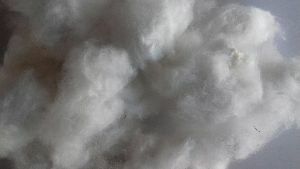 Use : Cushion, Pillow etc.